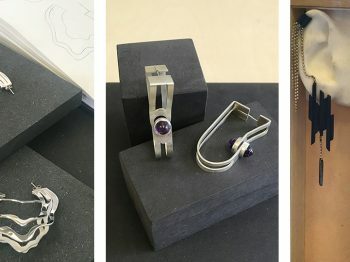 Appointed creative director of Poiray last December, Aurelie Bidermann has just unveiled her first collection for the Parisian jewelry house: L’attrape-Coeur or the new version of the iconic Coeur Poiray. Do we like it or not ? 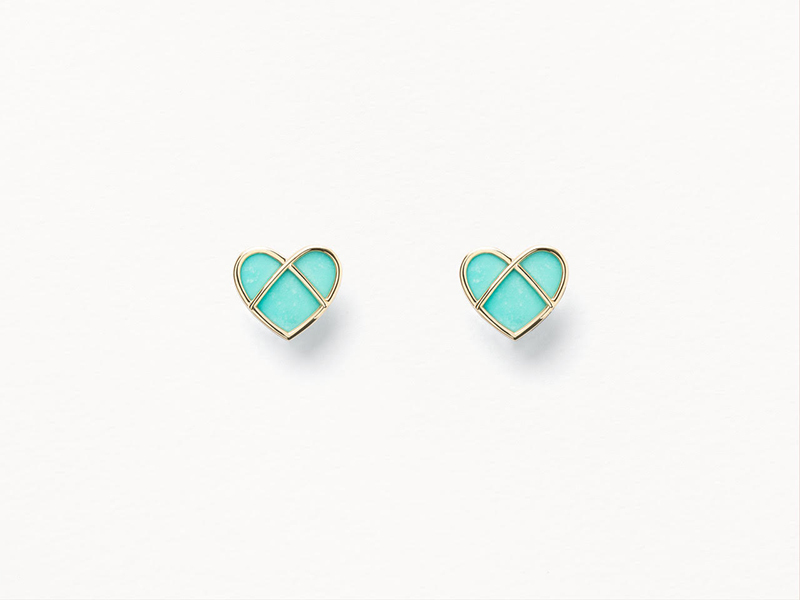 For her first collection as Poiray creative director, Aurélie Bidermann revisits the heart design : the long-standing signature model of the brand. 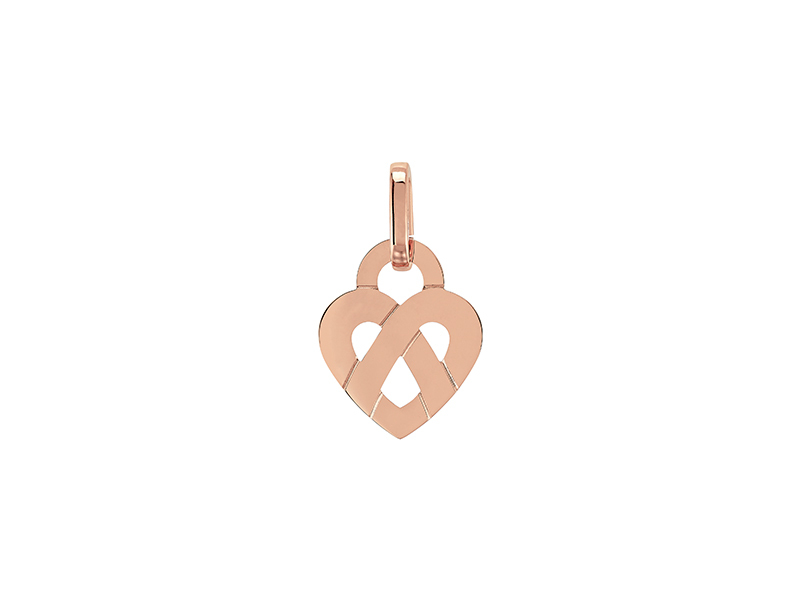 Inspired by New Yorker’s life, Bidermann’s new heart resembles a jewelry version of a pretzel. And she admits it ! 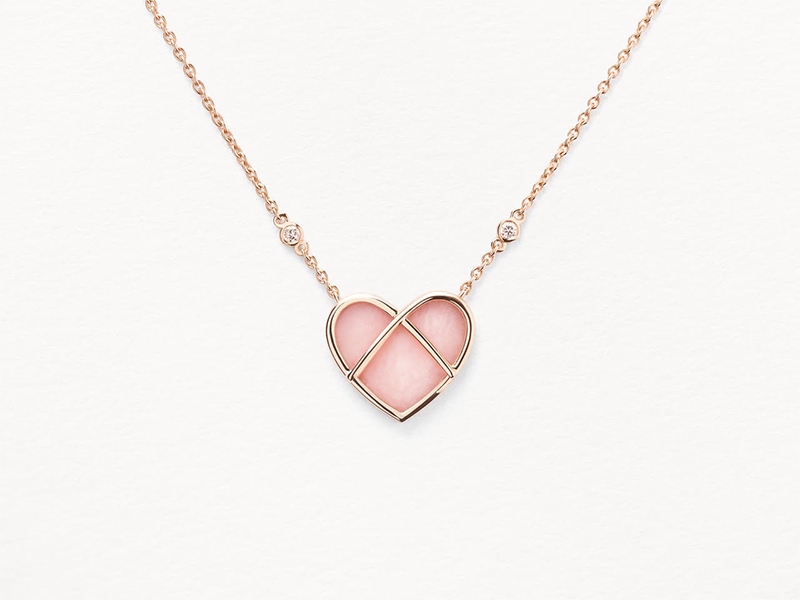 Yet, the new design of the heart is supposed to translate into a symbol of union and love with style and modernity. Does it? Although Poiray’s new talisman comes in a colorful palette of four different gemstones : turquoise, lapis-lazuli, opal and diamonds this new heart design with its interlaced gold detail on the front and a plain rear does not seem like anything less classic than what we have previously seen in jewelry. Revolutionary ? No ! New ? Maybe. 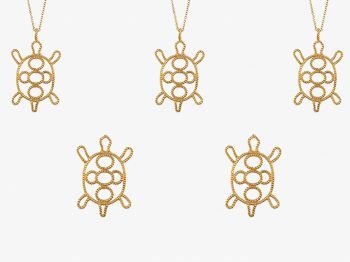 Entitled « L’attrape-Cœur », the collection offers a necklaces, bracelets, earrings and rings available in 18-carat yellow gold, pink gold or white gold. Not leaving the empire she built for the past decade, Aurélie Bidermann is to continue as creative director of her namesake brand worn by fashion icons such as Beyoncé, Marion Cotillard and Emma Watson. 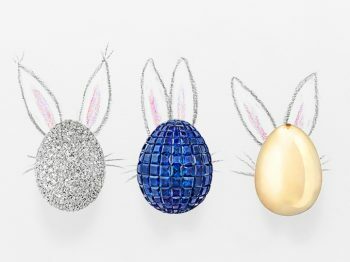 The jewelry designer, who celebrated her brand’s tenth year anniversary has created 13 lucky charms for the matter, offering a new look to her Amazone Boxes iconic collection, adorning them with precious stones.